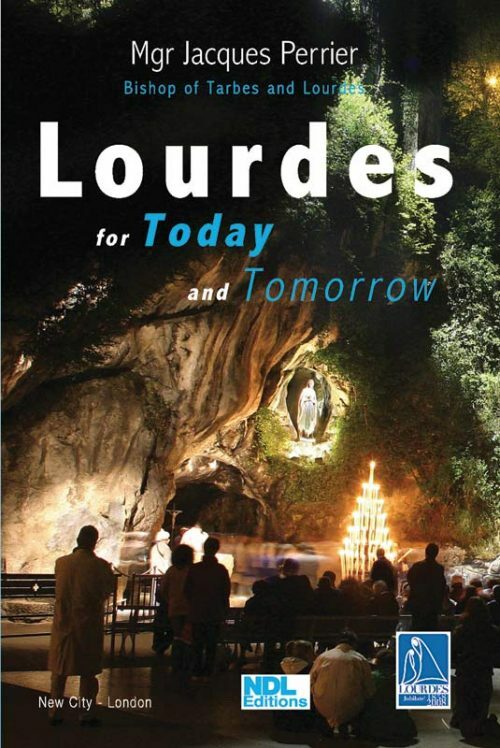 Anyone who wants to better understand the Mother of Jesus, who is interested in Mary’s place in literature and art, or who is looking for a new perspective on Mary’s role in ecumenical dialogue should have this book. In the Catholic and Orthodox traditions, Mary is a key to our grasp of the Christian mystery. She is the Mother of God, as an early Council of the Church (Ephesus 431) stressed. As such she is a key to understanding the Christian Faith. In fact, she shows the beauty of that faith in its completeness, proportion and radiance. 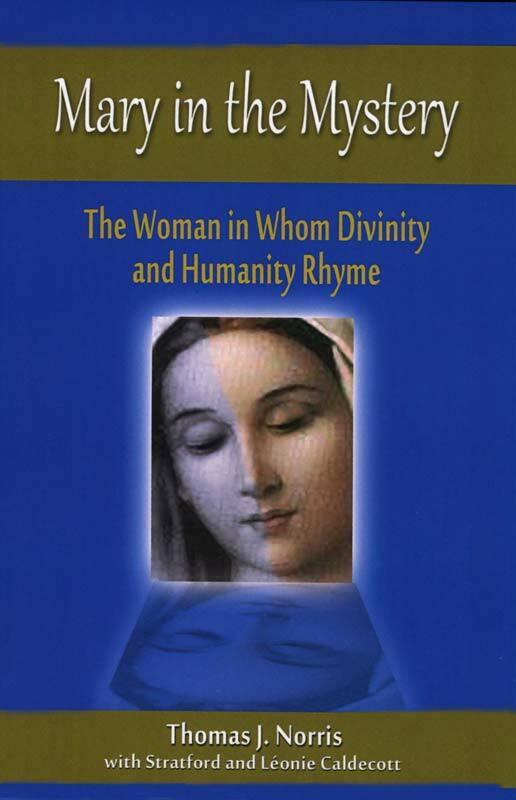 Mary is ‘the Mother of beautiful Love.’ Anyone who wants to better understand the Mother of Jesus, who is interested in Mary’s place in literature and art, or who is looking for a new perspective on Mary’s role in ecumenical dialogue should have this book. 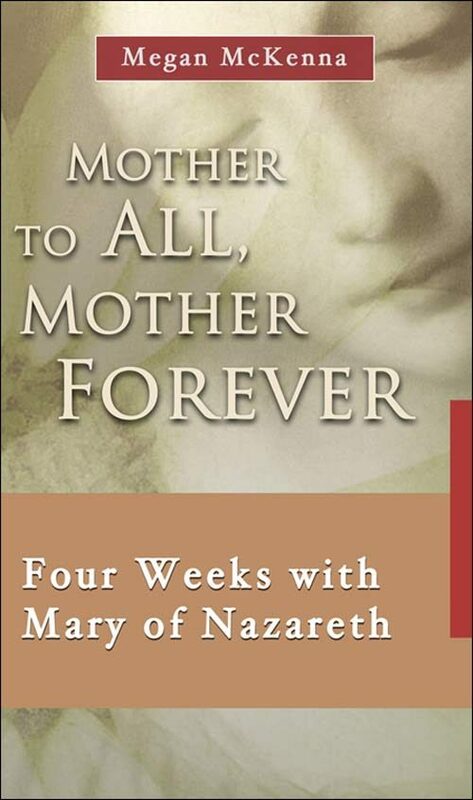 In this richly textured reflection on the place of Mary in the mystery of salvation, Fr Thomas Norris unfolds the scriptural teaching on God’s purpose and enables us to see Mary afresh and love her anew as a woman of the Word, utterly faithful and uniquely fruitful. 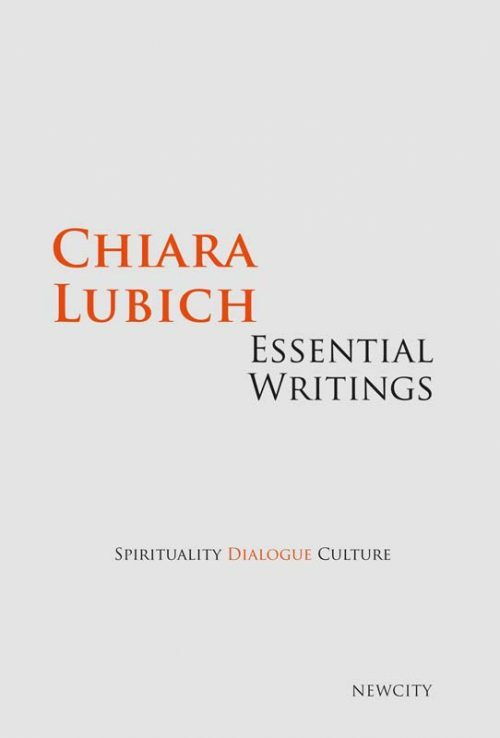 The interweaving throughout of scriptural exposition with theology and the Church’s doctrine impressively conveys the essential bond between the latter and God’s word, and also the integral place of Mariology in the fabric of Christian belief. Thomas Norris, a priest of the Diocese of Ossory (Ireland), is professor emeritus of systematic theology at St. Patrick’s College, Maynooth. 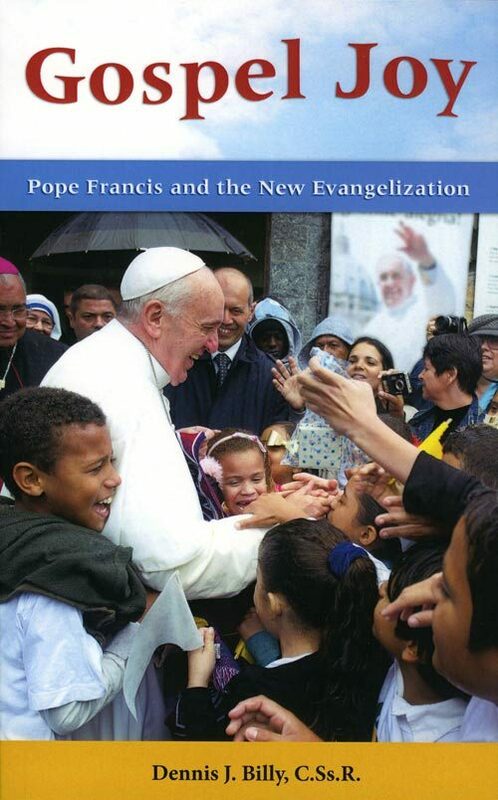 A member of the International Theological Commission, he has written eleven books, among them The Trinity: Life of God, Hope for Humanity; A Fractured Relationship: Faith and the Crisis of Culture; Cardinal Newman for Today and numerous articles.